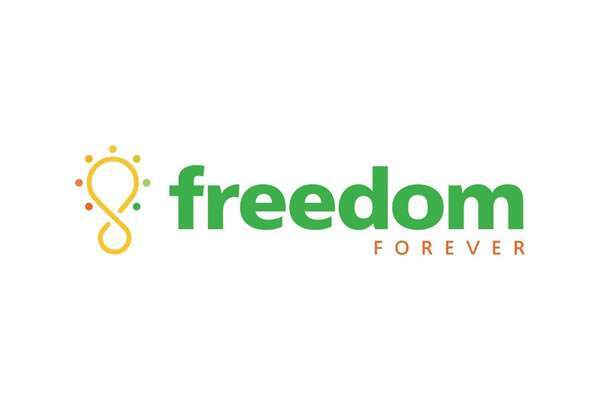 Fast-growing residential solar energy installer Freedom Forever announced its latest market for expansion: Illinois. Founded in 2011, Freedom Forever currently serves customers in California, Arizona, Colorado and Nevada. Illinois was selected due to the state’s recent commitments to renewable energy — promising to hit an ambitious target of producing 25 percent of its electricity from renewable resources by 2025. To meet these goals, the state has introduced a number of incentives designed to make renewable energy more affordable for homeowners, businesses and communities. This includes property tax exemptions for homeowners who invest in solar energy, a robust net metering policy that allows homeowners to sell back unused energy to their utility company, and solar renewable energy credits (SRECs) that can save homeowners thousands of dollars on the lifetime costs of a solar energy system. Freedom Forever offers a unique 25-year production guarantee that ensures that not only will the company fix solar systems when needed, they will compensate home owners for energy costs incurred while the system is not operating.